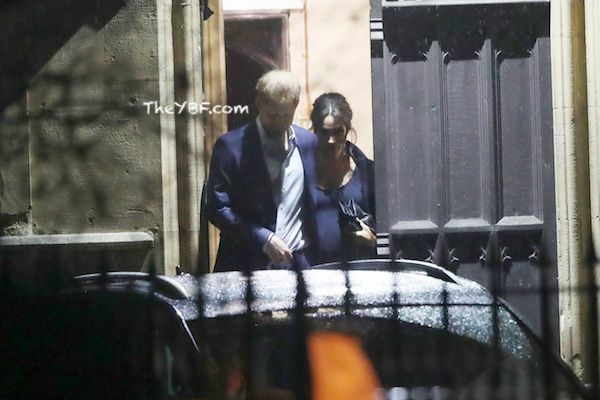 The Duke and Dutchess of Sussex stepped out for their first Christmas Carol service together attending The Henry van Straubenzee Memorial Funds Christmas Carol Service at St Luke's Church in London, skipping out on another royal event. On the same night, Queen Elizabeth threw her annual Diplomatic Reception at Buckingham Palace with Prince William and Kate Middleton in attendance. No, Meghan and Harry didn't skip out on the event due to the drama going on. The former "Suits" actress was scheduled to be a guest reader at the service. There's reportedly tension between brothers, Prince Harry and Prince William. It's reported their beef got so bad they can't stay under the same roof. It's said they are at odds since their wives - Meghan and Kate - reportedly don't get along. Turns out, the ladies aren't quite feuding, supposedly. They just aren't particularly close. 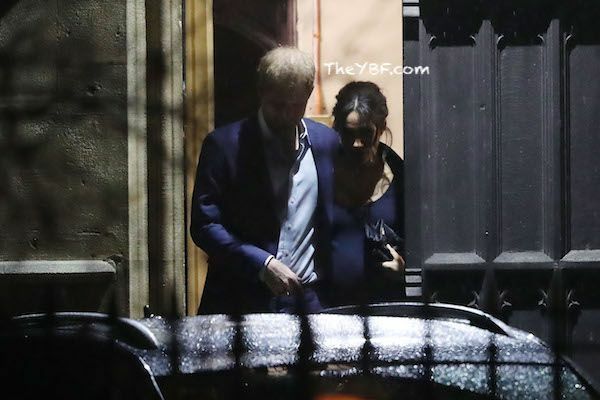 Now, the royals feel like there's a mole leaking information to the press and Prince Harry is reportedly on a mission to find out who it is to stop all of the drama. That's right Harry, take up for your woman!